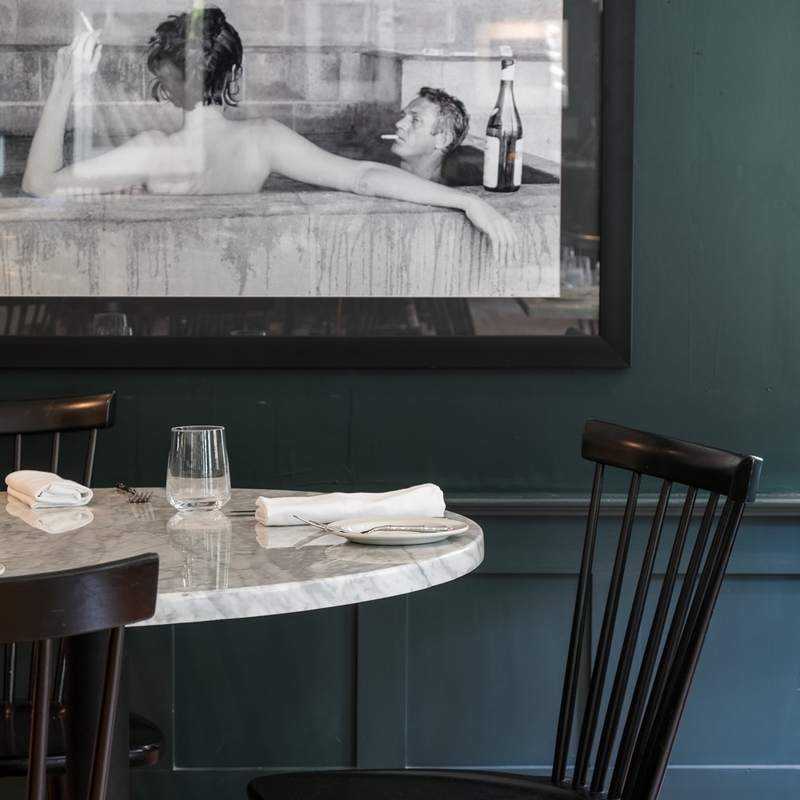 The Restaurant at the Maidstone Hotel is open from breakfast to a late night cocktails and offers a seasonal and ingredient-driven menu that reflects the bounty of the area. Specialties include fresh market seafood, signature salad and freshly baked pies. Kids & Dogs get their own special menu. Open daily for Breakfast, Lunch, Dinner and weekend Brunch. You are always welcome to our lounge and garden for fresh cup of coffee or tea. We are proud to have Jonathan Baker amenities in all hotel rooms. Jonathan designed a full experience for the hotel, from the moment you walk in to our lobby until the moment you go to sleep in our amazing rooms. Also when you stay with us you will have free access to our vintage bikes, a much coveted beach parking permit, free yoga every morning and much more. Our newly redesigned garden is filled with comfy lounge furniture and many fun games. We also love Kids & Dogs so don't leave them behind, bring them all and come hang out. We are lovers of clever design and arresting fine art photography, but our favorite art is the art of appreciation. Beauty, Love and Laughter. We have 16 rooms and 3 cottages, each dedicated and inspired by a Scandinavian luminary. Choose by design or personality and play the part. Photo art is a big part of our culture. We dress up all rooms and lounges with beautiful photo art that touches us in one way or another.